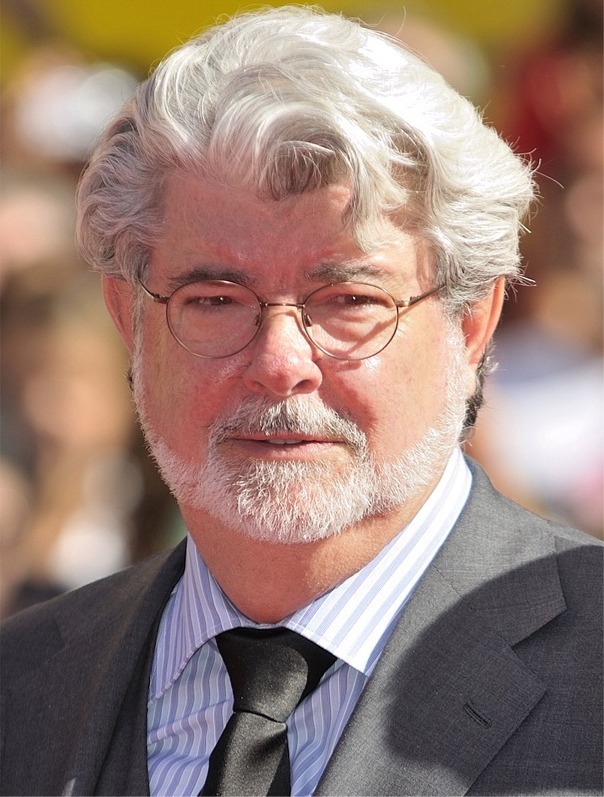 George Walton Lucas, Jr. (born May 14, 1944) is an American film director, screenwriter, producer, and entrepreneur. He founded Lucasfilm and led the company as chairman and chief executive before selling it to The Walt Disney Company on October 30, 2012. He is best known as the creator of the space opera franchise Star Wars and the archaeologist adventurer character Indiana Jones.